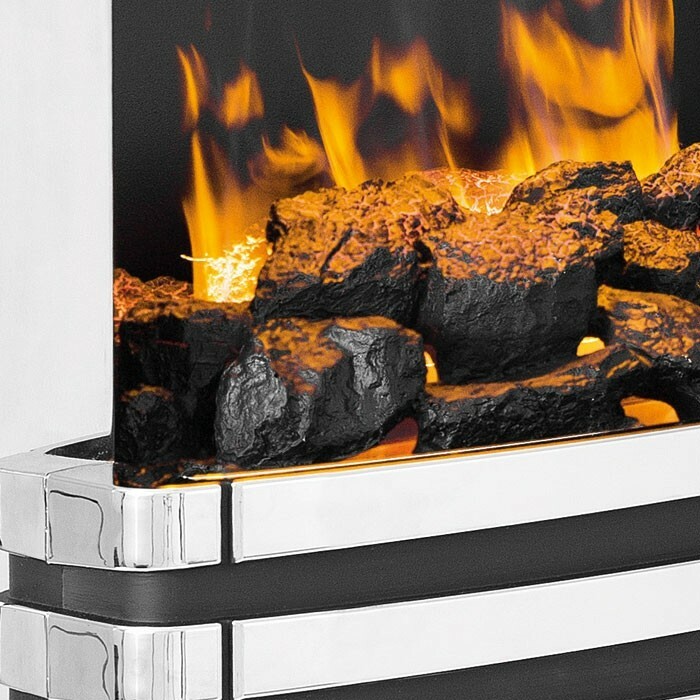 Dimplex Crestmore Opti-Myst Electric Fire offers a sleek contemporaneity take on electric fire design, with its chrome effect fret and realistic Opti-Myst frames developed by Dimplex themselves! This product is part of the Dimplex Display & Demonstrate collection - Now available for demonstration in our showroom! 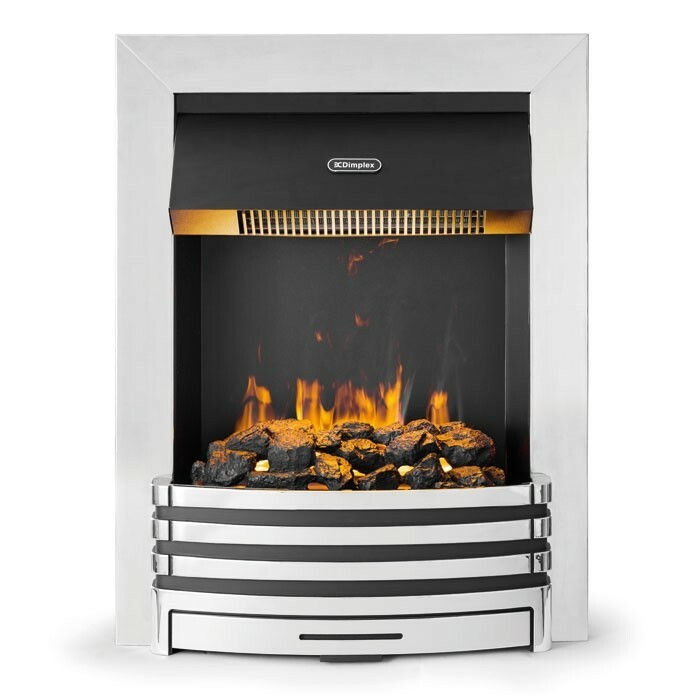 The Dimplex Penngrove Opti-Myst Electric Fire features a sleek and elegant inset design, with its chrome fret reinforcing its contemporary look and feel. 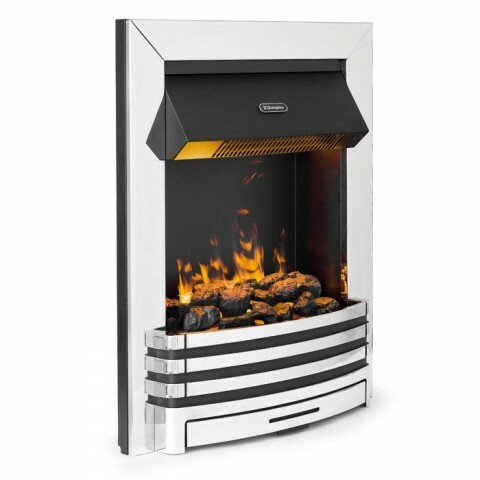 This unit also features the trademark Opti-Myst flame effect, developed by Dimplex themselves to replicate natural smoke and flame effects with incredible realism. Each units inset design can fit in most contemporary fire places and fire surrounds, thanks to its slim depth of only 196mm.